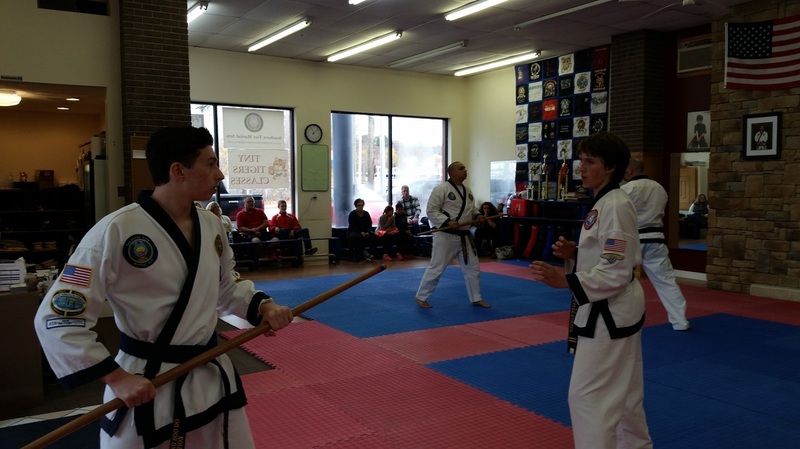 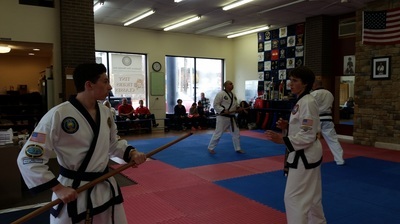 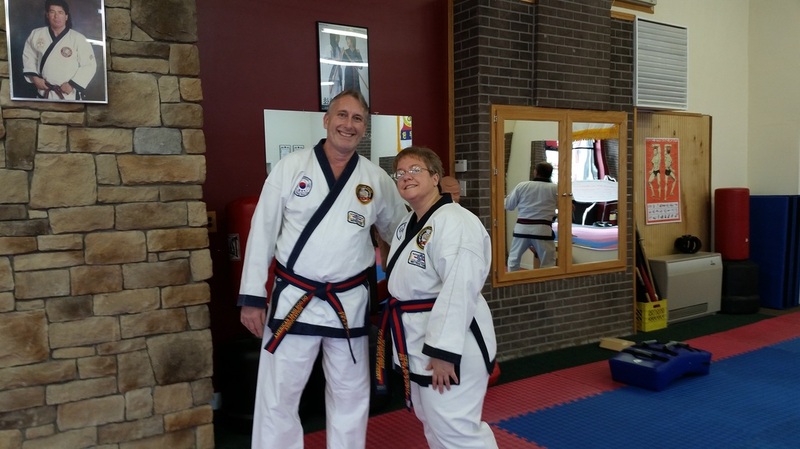 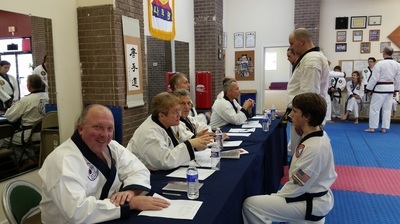 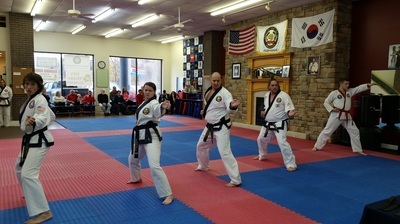 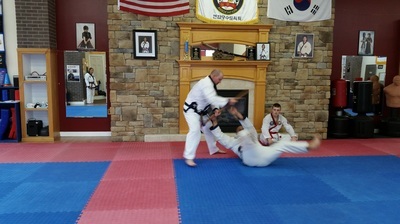 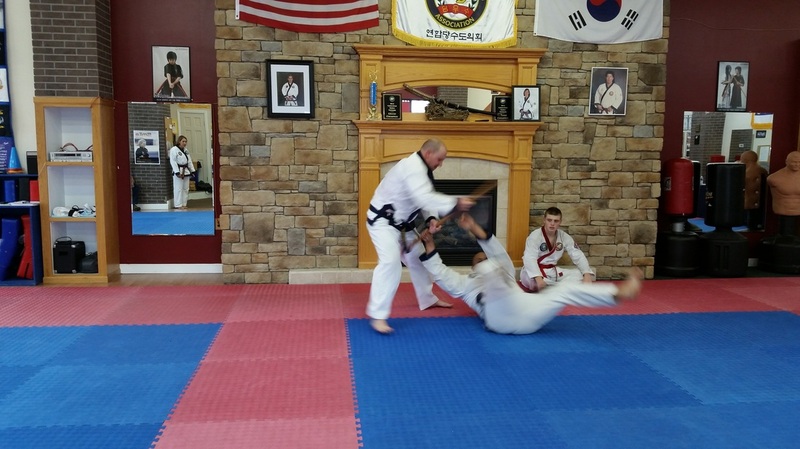 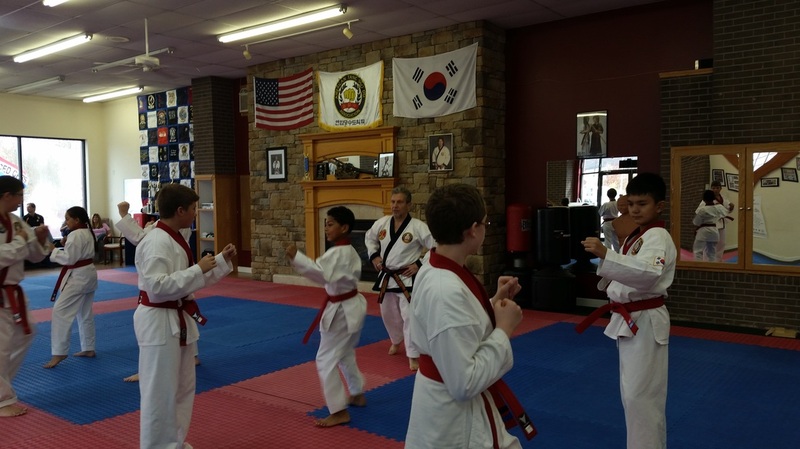 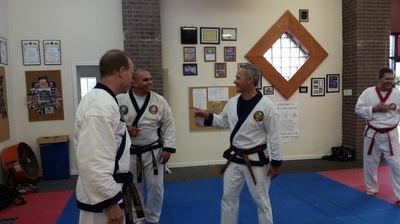 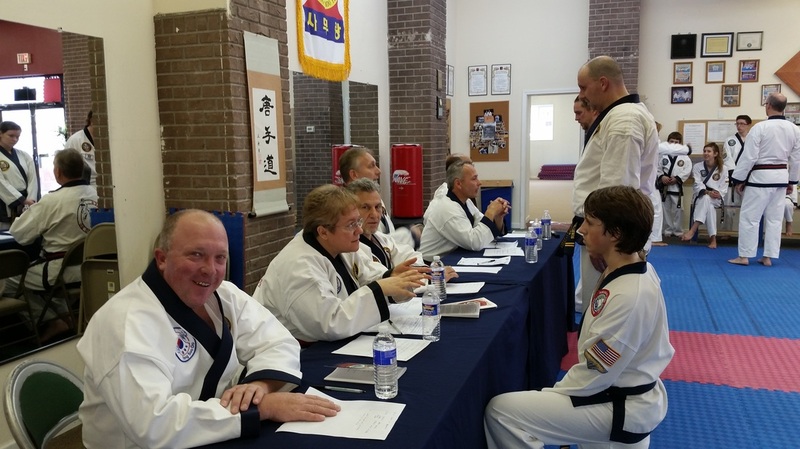 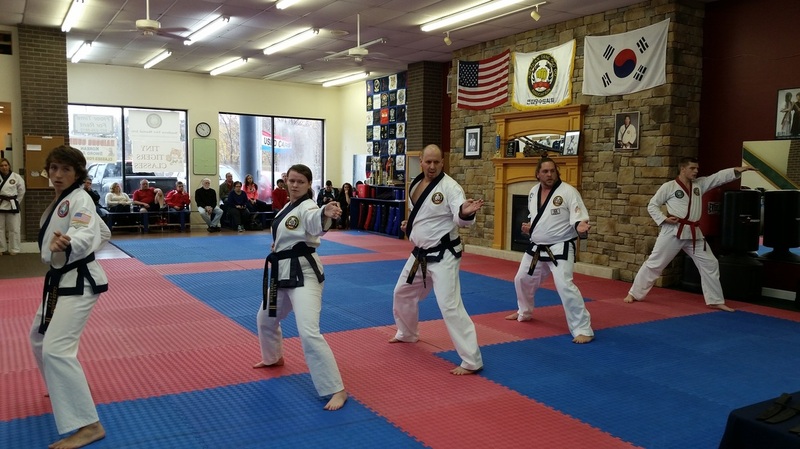 Twenty five students from STMA competed at the 42nd Annual American Tang Soo Do Association Championship tournament held March 20-21 in Andover, Massachusetts. 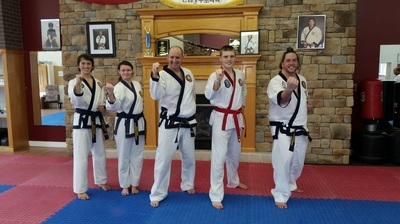 A total of 24 medals were won, including a Junior Grand Champion Forms and Weapons Trophy by Bailey Dupuy. 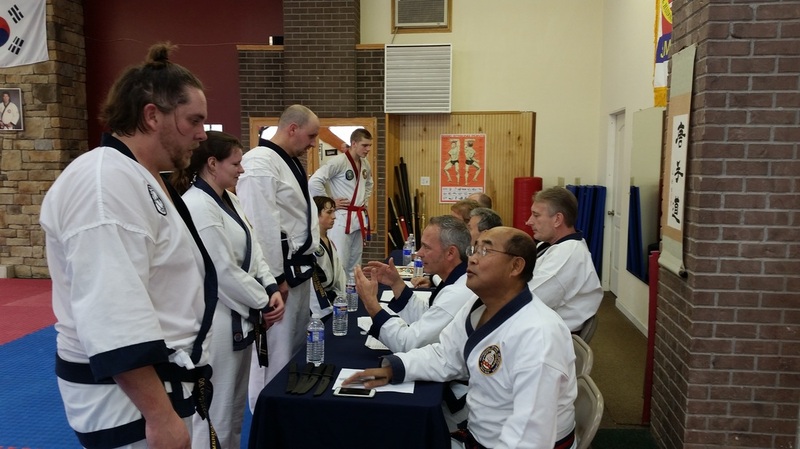 Dylan Wenner was the recipient of the Grandmaster Richard Byrne ATA Youth Scholarship, awarded to a student demonstrating exceptional leadership skills. 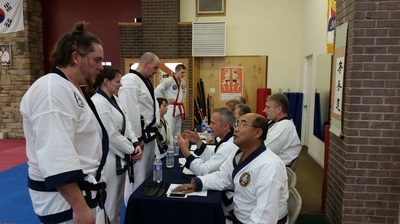 Congratulations to all for a great tournament!